BANGKOK IS A METROPOLIS THAT IS FILLED WITH INVALUABLE HISTORY AND BEAUTIFUL ARCHITECTURES, AS WE CAN SEE MANY PALACES IN BANGKOK. ALL THESE PLACES REFLECT THE HISTORY OF BANGKOK THROUGH THEIR UNIQUE ARCHITECTURAL SPLENDOR. LET’S EXPERIENCE THE BEAUTY OF PALACES TOGETHER. 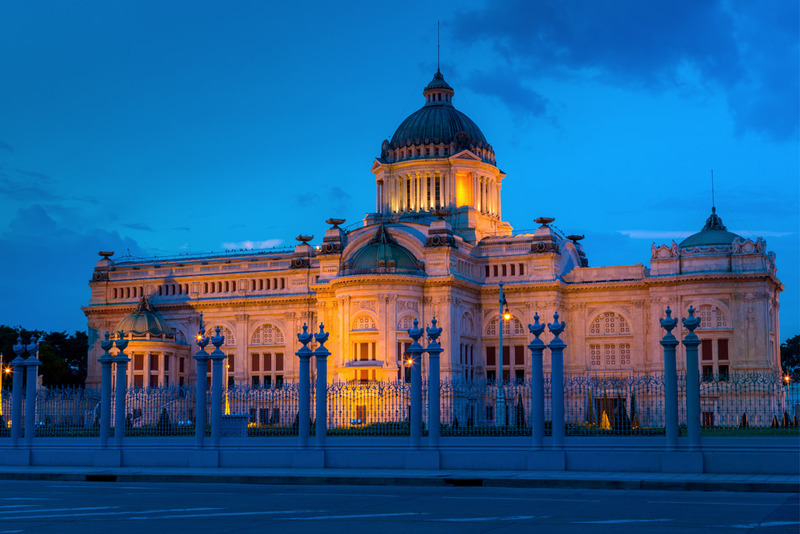 Our first palace that we will take you to experience has been honored as the most beautiful palace in Thailand, “The Ananta Samakhom Throne Hall” is a former reception hall within Dusit Palace in Bangkok, Thailand. It now serves as a museum and is from time to time employed for certain state occasions. 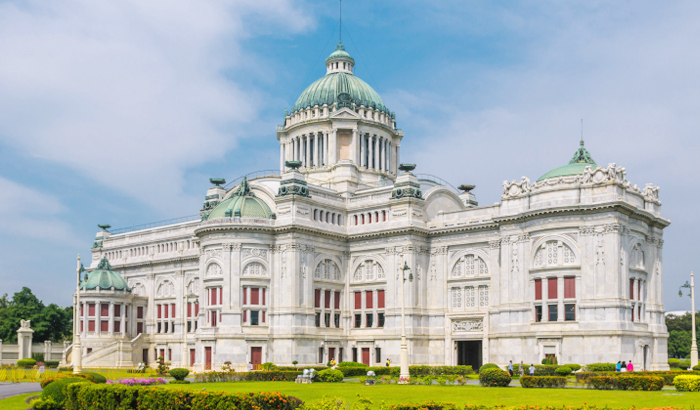 The building in Italian Renaissance and Neo Classic style was commissioned to the architects Mario Tamagno who were the royal artists serving King Rama V. The throne hall is decorated with marble from Carrara, Italy, with costs 15 million bath. Fresco drawings of the royal duties of King Rama I to King Rama VI in the Ananta Samakhom Throne Hall were accomplished by Galileo Chini and Carlo Riguli. It was the first parliament house used for people’s party during the country’s political system transformed from an absolute monarchy to a constitutional one. Then, we traveled to the next palace to “The Praya Thai Palace” or “The Royal Praya Thai Palace”, where is located near the Victory Monument. 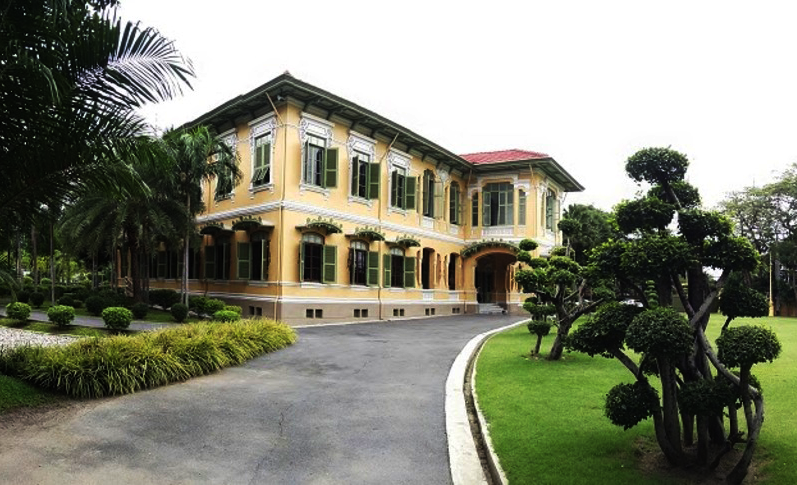 Formerly, the palace was used as the royal resident of the King Rama V for a short period of time because he died several months after the new mansion was celebrated. 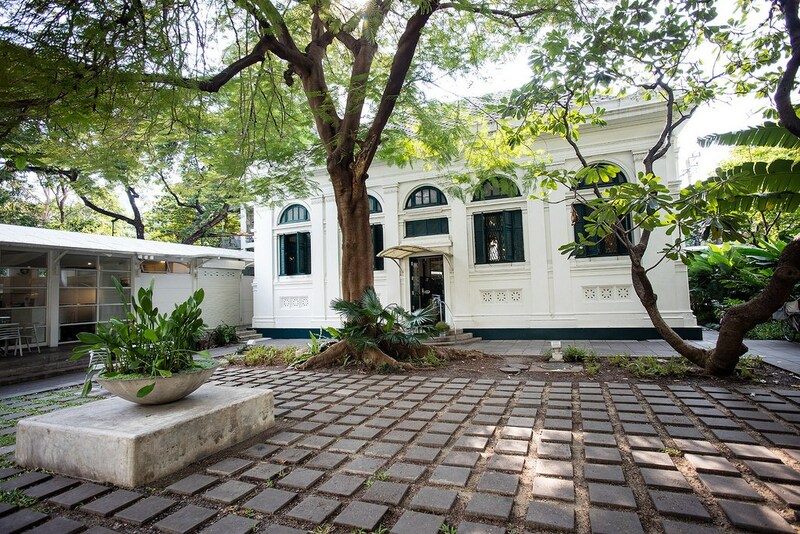 About the architectural style of Praya Thai Palace, it was developed from renaissance style. The design focuses on simplicity but still keeps elegant look. It is also suitably adapted to the local climate of Thailand as we can see from Waikoon Thepayasathan mansion and Piman Chankri Throne Hall, there are windows open to the air on all side. The most noticeable feature of Phaya Thai Palace is a European style round turret with a red conical roof at Phiman Chakri Throne Hall. When the King was in the mansion, the royal flag was raised to the top of the dome. 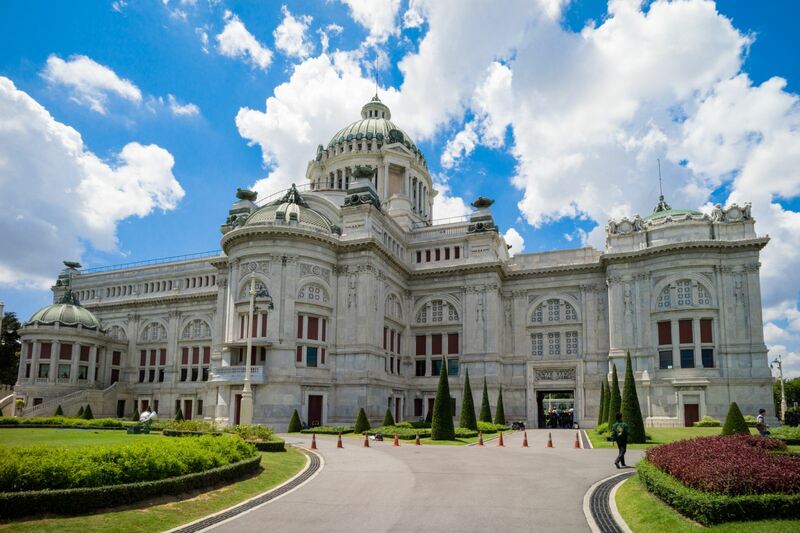 The Royal Praya Thai Palace is publicly opened on every Saturday and Sunday during 09:00 – 16:00 with free of charge. There are two rounds for touring the palace with a guide, at 09:30 and 13:00. Neilson Hays Library is 100 years old. Dr. Hays honor his wife by commissioning this library to be built in her memory. Designed by Italian architect Mario Tamagno in association with another Italian architect, Annibale Rigotti, this harmonious, symmetrical building wisely incorporates practical features such as double walls to help keep the books well-ventilated and dry. The architectural highlight is a beautiful Italianate dome, once the imposing entrance and now a unique art gallery. It is said that the library is one of the most beautiful and classical library Thailand. The Building was awarded the status of “Historic Landmark” in 1986 by the Association of Siamese Architects. The old Thonburi Railway Station, originally known as Bangkok Noi Railway Station, is a former railway station in Bangkok, Thailand. 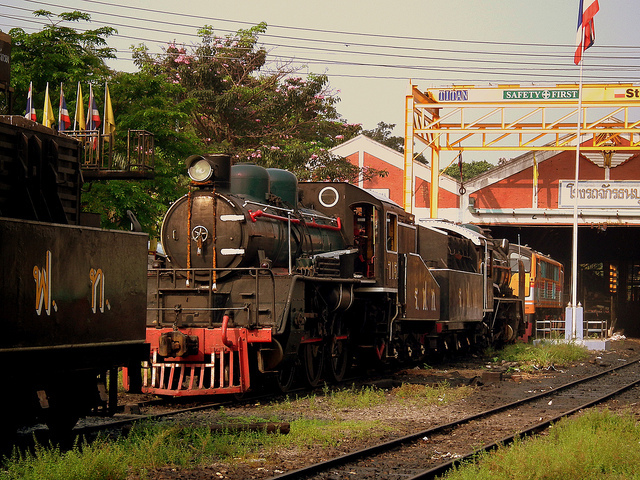 It was the terminus of the Southern Line of Thailand’s national rail network from 1903 to 1999. During World War II, the station became strategically important as the Japanese base of operations for supplying the construction of the Burma Railway. It was severely damaged by repeated Allied bombing until Field Marshal Plaek Phibunsongkhram was a prime minister the station was renovated and remains the tall clock tower as a unique architecture. 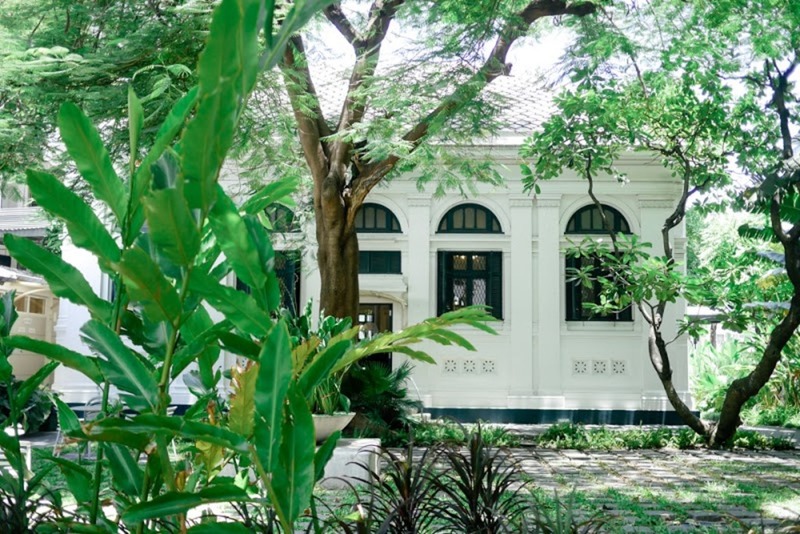 Currently, the station building was served as the site of Siriraj Bimuksthan Museum. 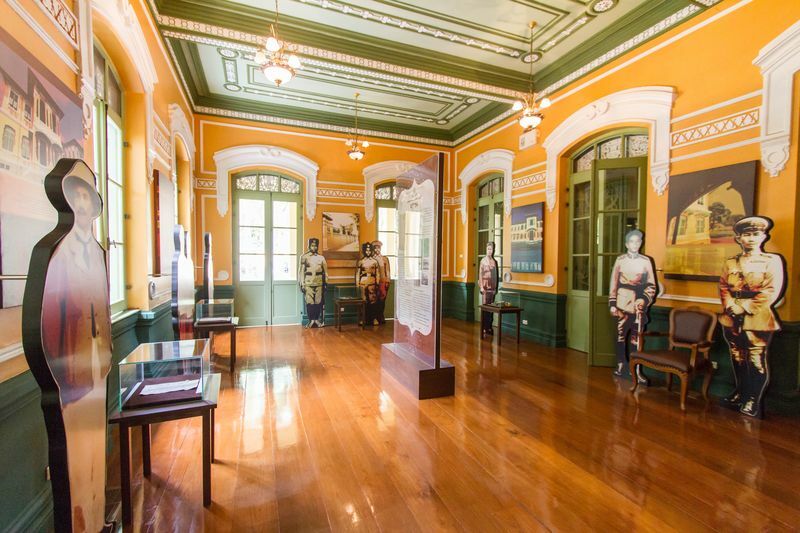 The museum’s exhibits include those regarding the area’s origins as the Bangkoknoi community. Last but not least, we ended our trip with the art of charming construction at “Paruskawan Palace” or “Parusk Palace”, a historic palace that is transformed to be a museum. Currently, the palace is used as the office of National Intelligence, Museums Police Department and Police Department. 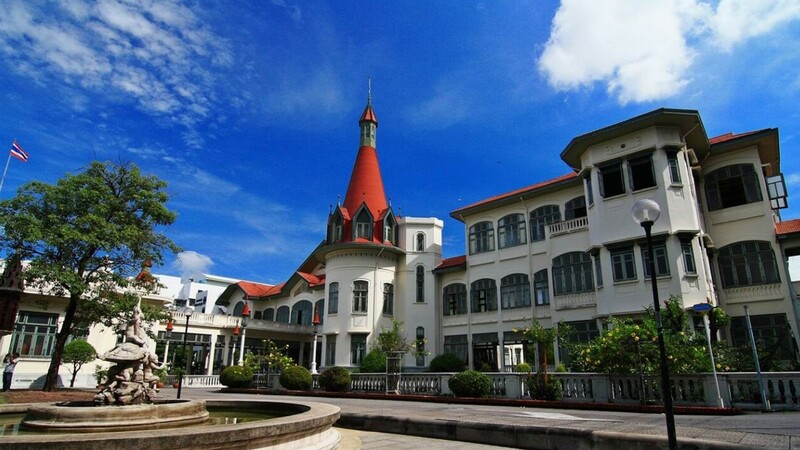 Inside the palace, there are 2 elegant buildings, “Paruskawan Manion”, a 3-story building in Romantic architectural style and “Suan Chitrada Mansion, a 2-story building in Stile liberty architectural style or Art Nuvo in Italian style. 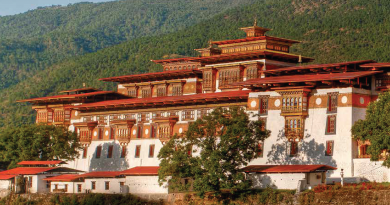 The palace is opened on Wednesday to Sunday, from 10:00 – 16:00. These palaces, of course, reflect beauty of architectures and art that we can see with our own eyes but these places are also telling the rich history of Thailand that is deeply impressed to our mind. However, sentimental beauty and invaluable stories that are intervened in these historic buildings may fade away and eventually disappear, if we abandon them and do not preserve and share retention to make them remain forever.